We're nearly there. Just one more day and it's the weekend. Today's post is day 4 of this weeks beUty trends week. Here are some tips to keeping your hair straight as well as how to wear a bright, bold matte lip colour. Enjoy. It's normally the beachy waves that everyone goes nuts for in the warmer months. But this year, straight hair has been showing up more and more. There isn't a huge amount I can really show you with this trend so I thought I would share some tips to get sleek, straight hair. As well as some products that will help you to maintain this style without it looking too frizzy and mane-like. All the perfect words, and gives the perfect results. This stuff is pretty darn good and I use after every time I wash my hair. Now that we have prepped the hair, it's on to styling. Obviously, if using heat, a heat protector is crucial no matter what style you are going to be doing. Once hair is straightened and styled how you want, you want to make your straight locks smooth and sleek so there's some oils and a little something else I highly recommend. 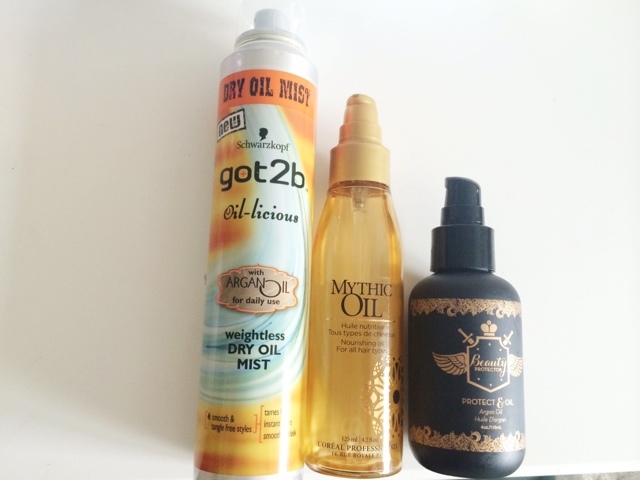 The oils I like to use are the L'Oreal Mythic Oil or the Beauty Protector Argan Oil. 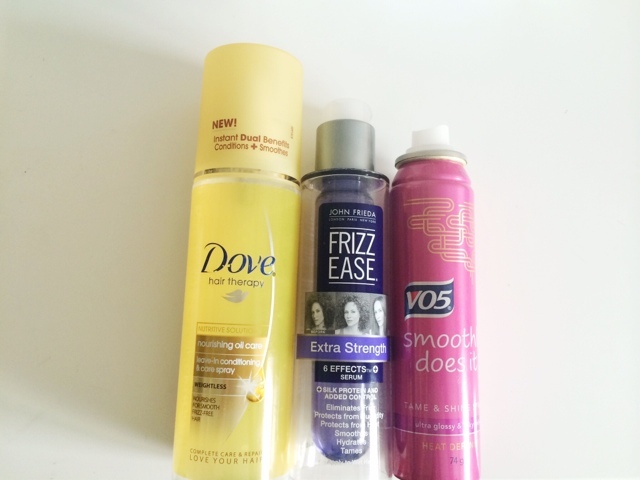 If these weigh your hair down (especially if you have thin or limp hair) then a dry oil spray may be better for you and the one I like is the Got2be Oil-licious Weightless Dry Oil Mist. It's weightless alright, and it helps to add a nice shine, the same as the other oils. To add some extra sleekness and shiny-ness to hair, a shine spray is always a good thing to have around. 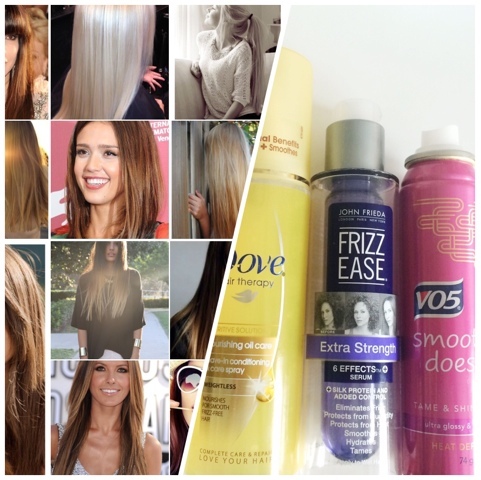 The V05 Smoothly Does It is my favourite for giving a healthy shine to my 'do without making it look greasy. This was a bit of an obvious one but I am partial to a bright lip every now and then. I'm not just going to be showing some of my current faves, but some tips for maintaining a bold lip, as well as what to look for in a formula. First things first, prepping your lips. I see this the same way as I see my skin. If I don't take care of my skin or prep it properly then makeup isn't going to look the best that it can. The same for lips. If I don't look after them and prep them then lipstick isn't going to look good on them no matter what bold or matte lip product you are wearing. So using a lip scrub is so important if you want your lip colour to look perfect and smooth on your lips. There are many available. I purchased the Missha Melting Sugar Lip Scrub from eBay and it has done a fantastic job and I've barely used it. It gets rid of the dry skin on your lips and makes them super smooth. 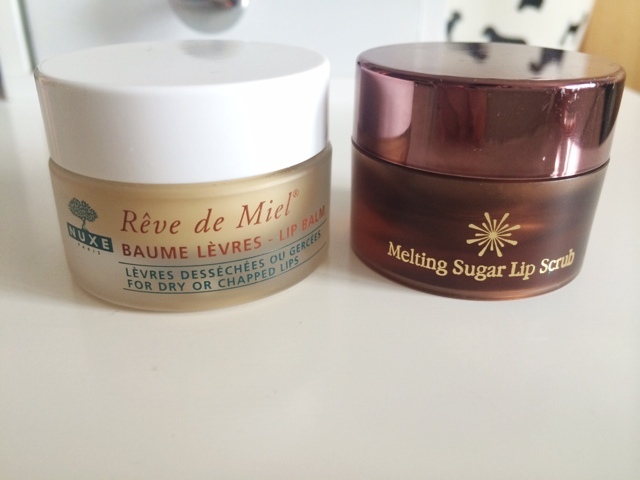 I always recommend moisturising your lips after you have done this and my favourite treatment to use is the Nuxe Rev de Miel Lip Balm as this is so nourishing on my lips and it's matte so it doesn't interfere with anything I put on top a plus matte lip colours can be quite drying on the lips so this prevents that really well. With a bold lip, no matter what finish, it's a good idea to wear lip liner as this stops the colour from bleeding and it also gives a nice outline to your lips so you don't mess up and go over your natural lip outline. Plus this can increase the longevity of your lipstick and keep it in place and not slide anywhere. 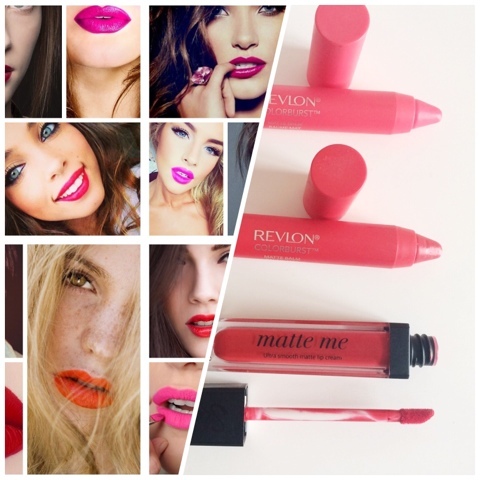 When applying your lip colour, it's a good idea to start off with a light, thin layer. Once you have applied that, carefully blot your lips with a ply of tissue, this will remove any excess oils and leave the pigment. Once you have done that, apply a second layer and repeat the step. Do this as much as you feel you need to, to keep your lip colour looking it's best for the length of time you need it to. You can also use a ply of tissue over your lips and carefully dust some translucent powder over the top which helps to set the lip product and keep it in place. 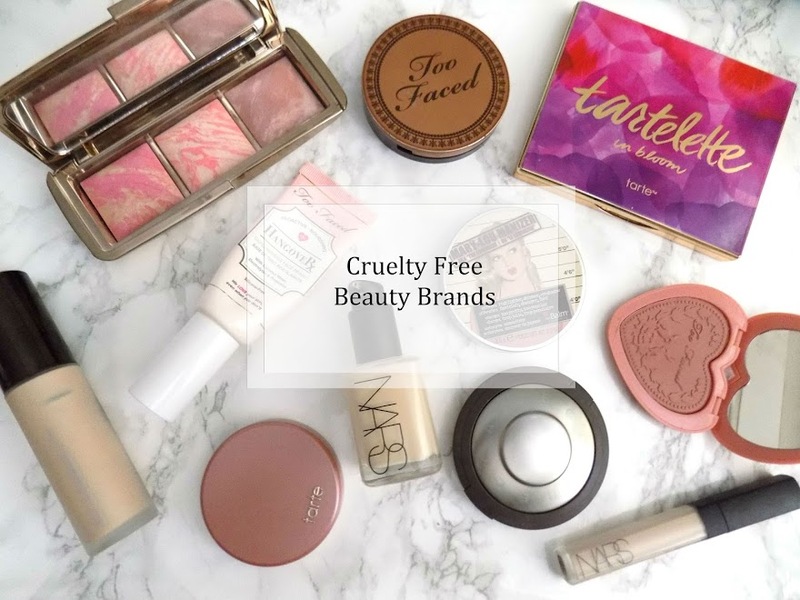 So there's a few tips there on how to create those beauty trends on your own. If you have any other tips then please let me know and other people can see them too.